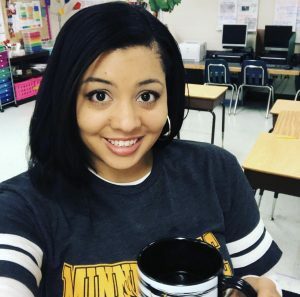 I’m linking up! Head over to Sunny Days in Second Grade to see the many, many Earth Day Freebies. 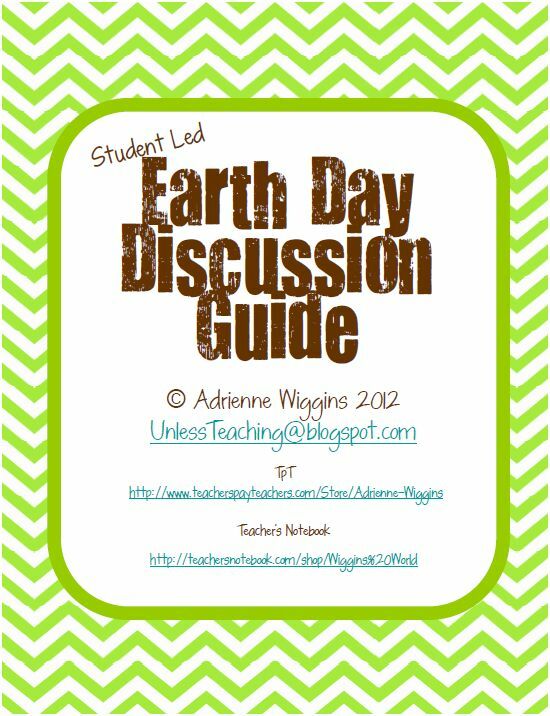 The freebie I am offering is a student led discussion guide for Earth Day. You can get it FREE at my TN shop. 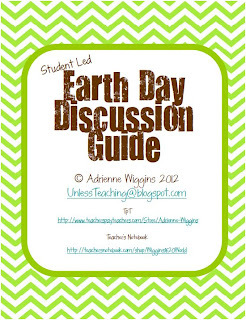 I plan to split my students into small groups and give them each a page with a different discussion questions. The students will take turns reading their question aloud and discussing it with their group. The student who asked the question will be in charge of recording their group’s thought. Early finishers will flip the paper over and do an Earth Day Drawing. Quick, easy, and engaging. 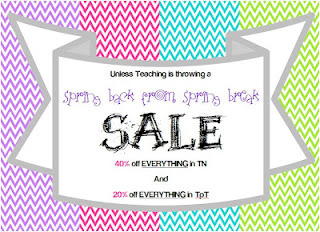 Don’t Forget to Stop by My TpT or TN shop to check out my Spring Back from Spring Break Sale!